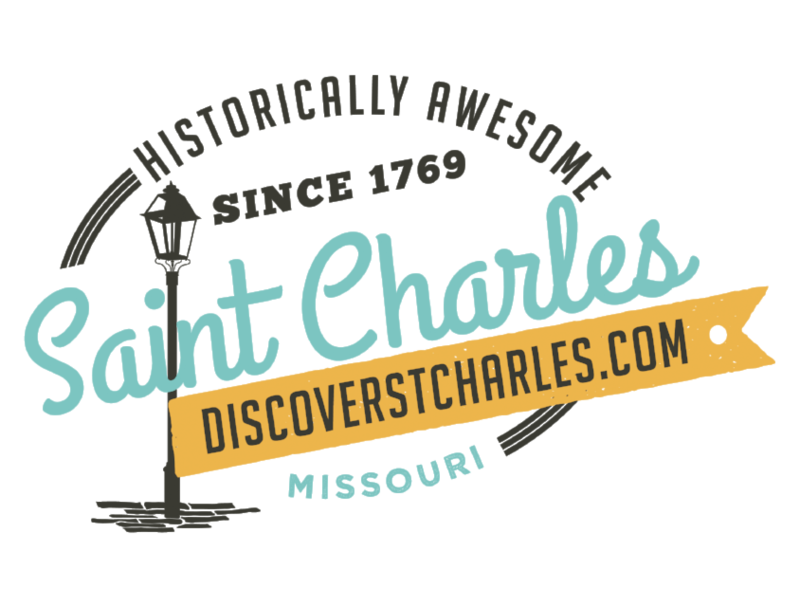 The Greater Saint Charles Convention & Visitors Bureau will work hard to meet your deadlines while providing valuable, timely, and interesting information about the Greater Saint Charles area. We are the experts, so you&apos;ve come to the right place. If there is anything we can help you with, please contact our Public Relations Staff.